Affordable, quick, reliable service. 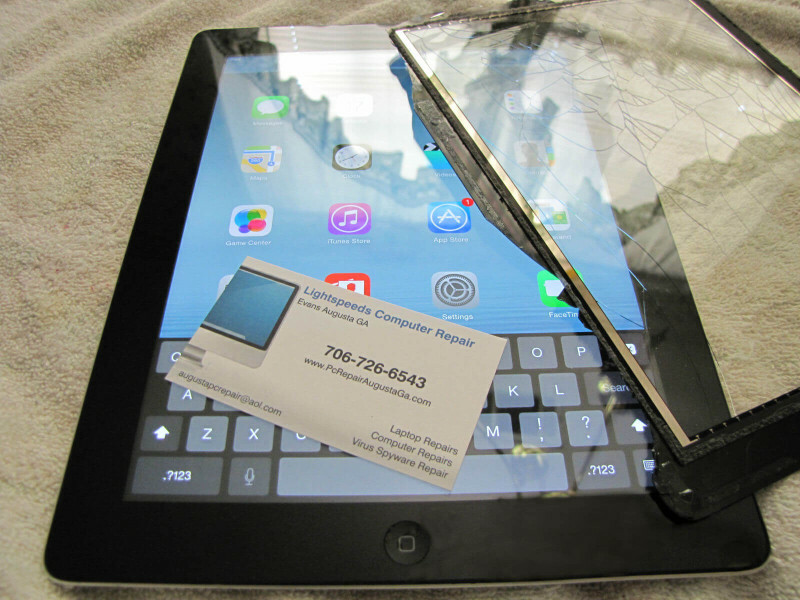 General repair services in the $40 – $85+ price range. 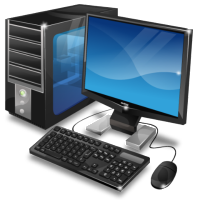 Providing affordable, quick, reliable computer repair services for Evans, Martinez, Grovetown, Appling, Harlem, Fort Gordon, and the local Augusta GA area.